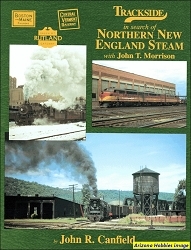 The Bangor and Aroostook Railroad has its motive power and operations examined in full color from the early 1950s to its end in 2002. From passengers to potatoes, all aspects of this intriguing carrier are covered. A location-by-location tour over the years. 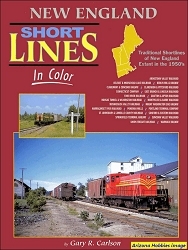 Includes an all-time diesel locomotive roster and equipment pictures, equipment such as a few passenger cars and motor coaches, freight cars, cabooses and m-o-w equipment.